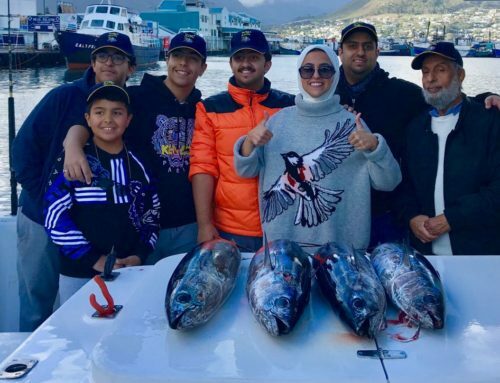 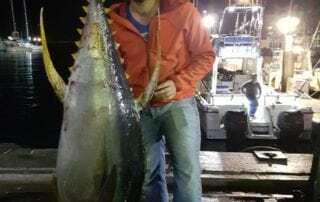 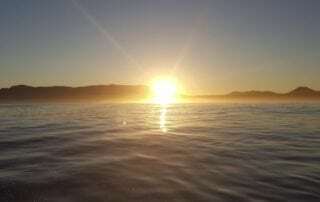 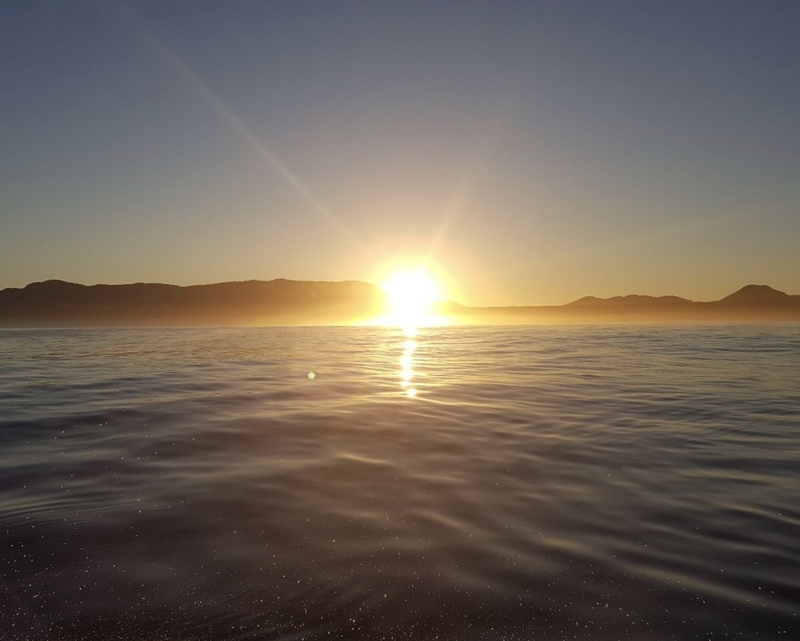 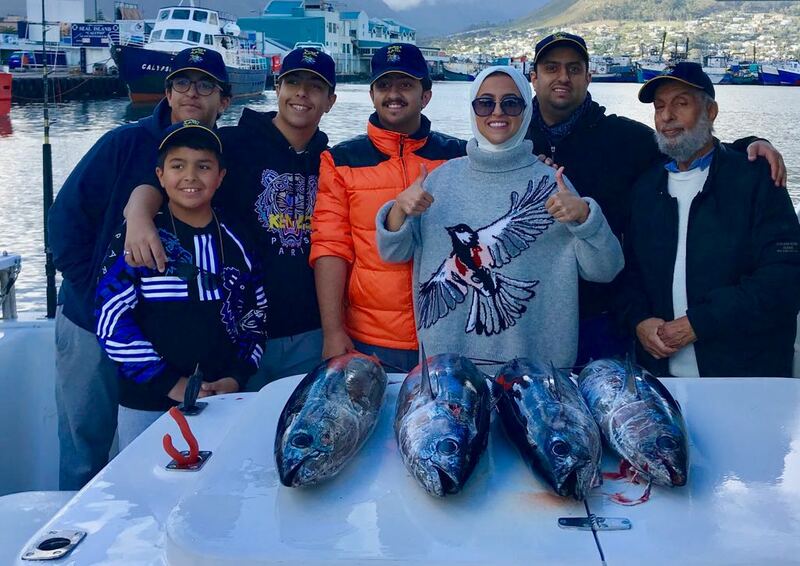 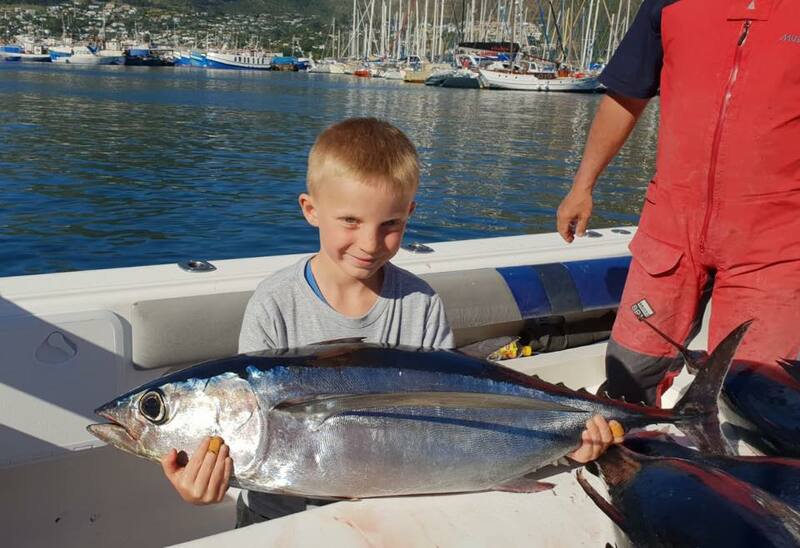 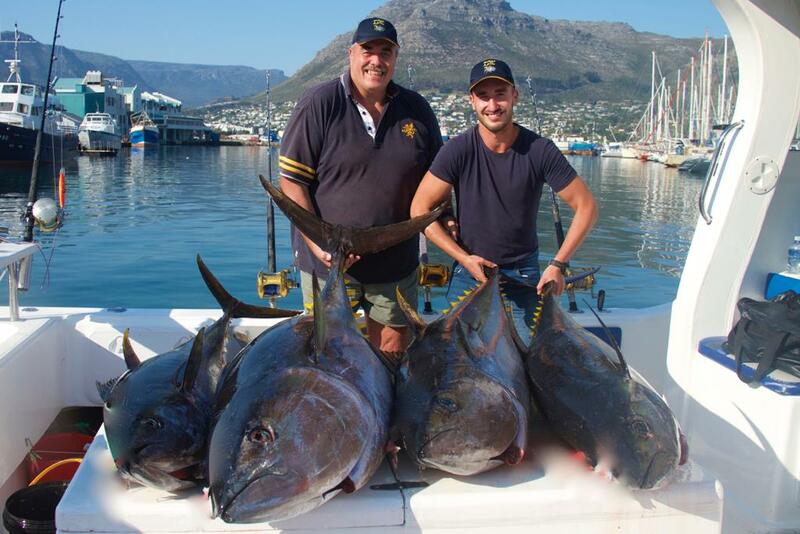 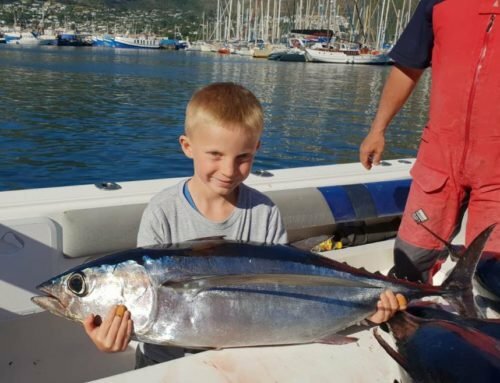 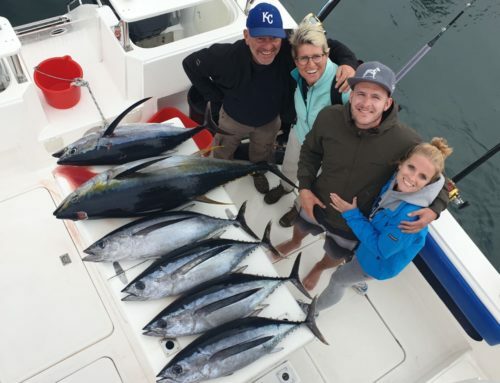 Deep Sea Fishing Charters Cape Town » Whopper of a Bigeye Tuna Caught last week. 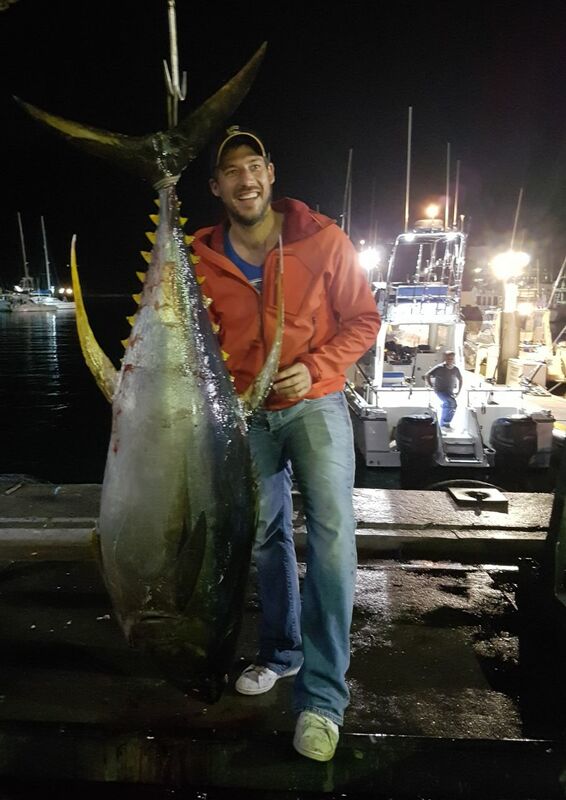 Bob from Belgium catches his biggest Tuna Ever. 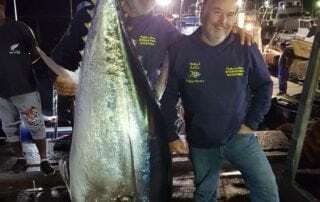 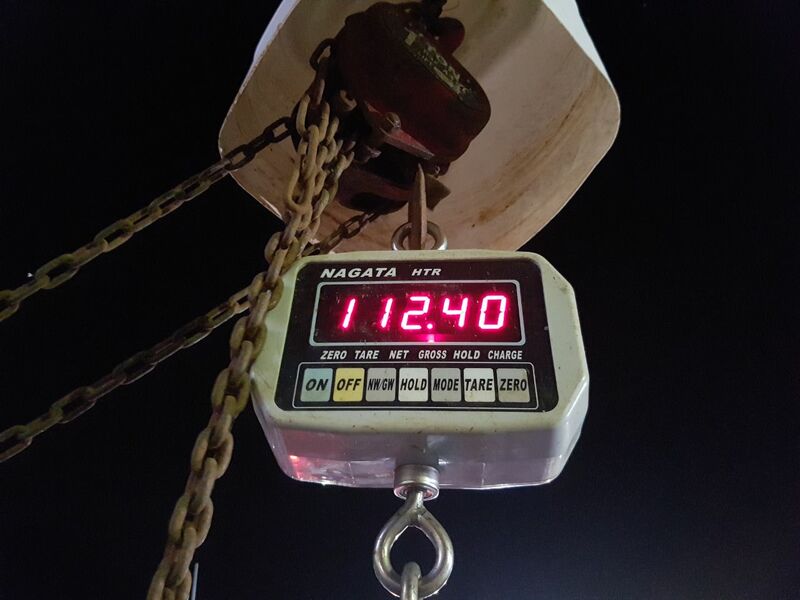 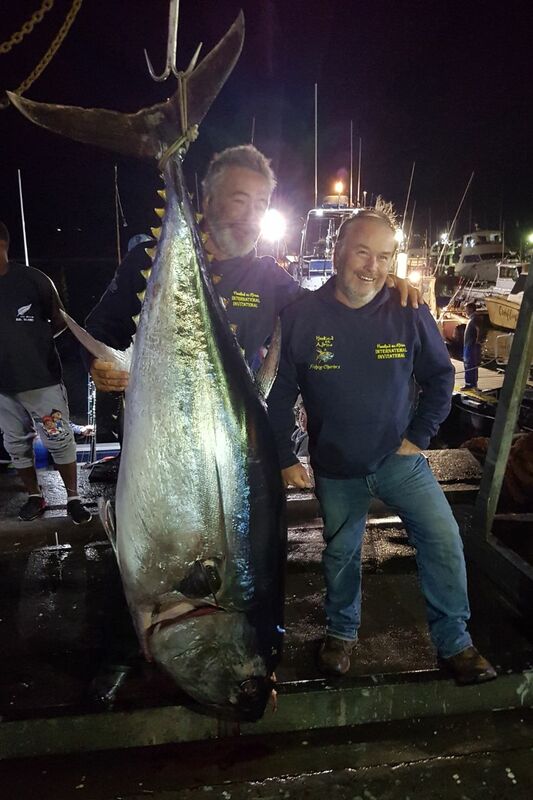 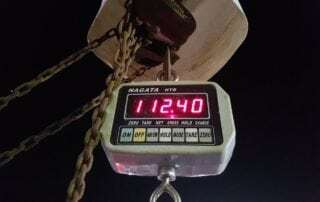 A Bigeye Tuna weighing in at 112,4kg. 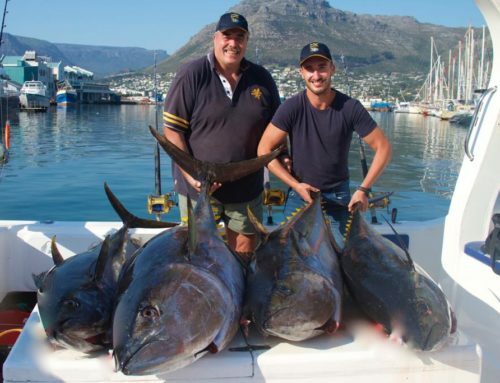 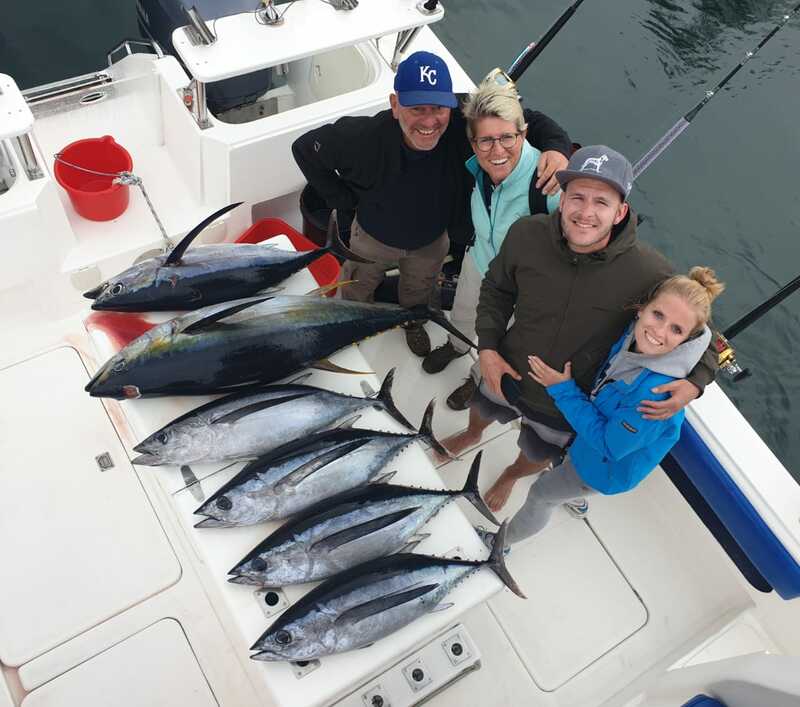 Also catching some decent Yellowfin Tuna caught, an exciting day for Bob and other anglers.